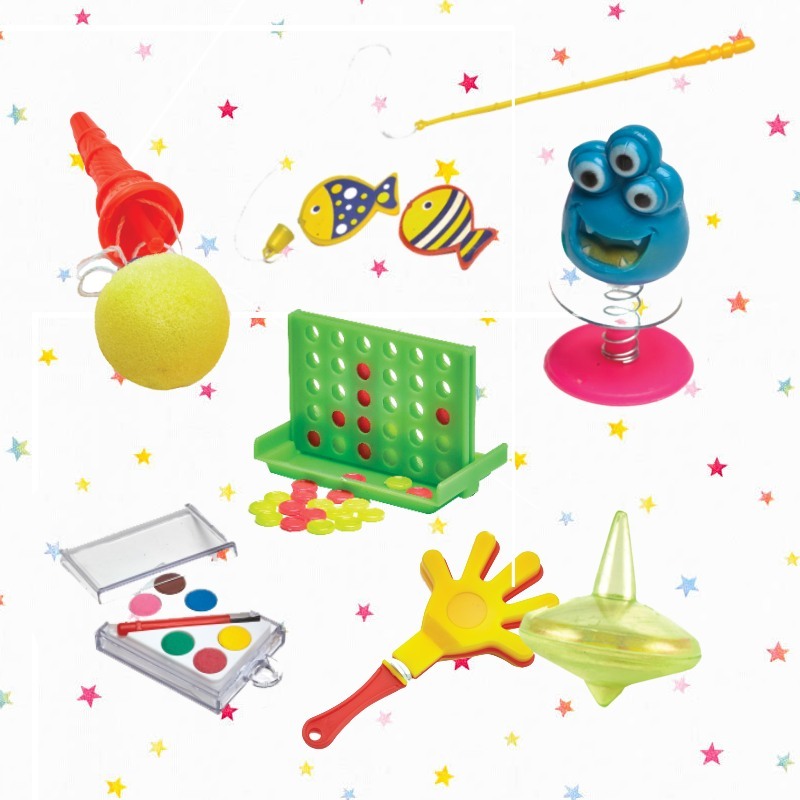 We pride ourselves on using carefully chosen toys in each filled bag to suit your child’s birthday party theme. 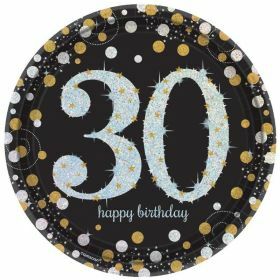 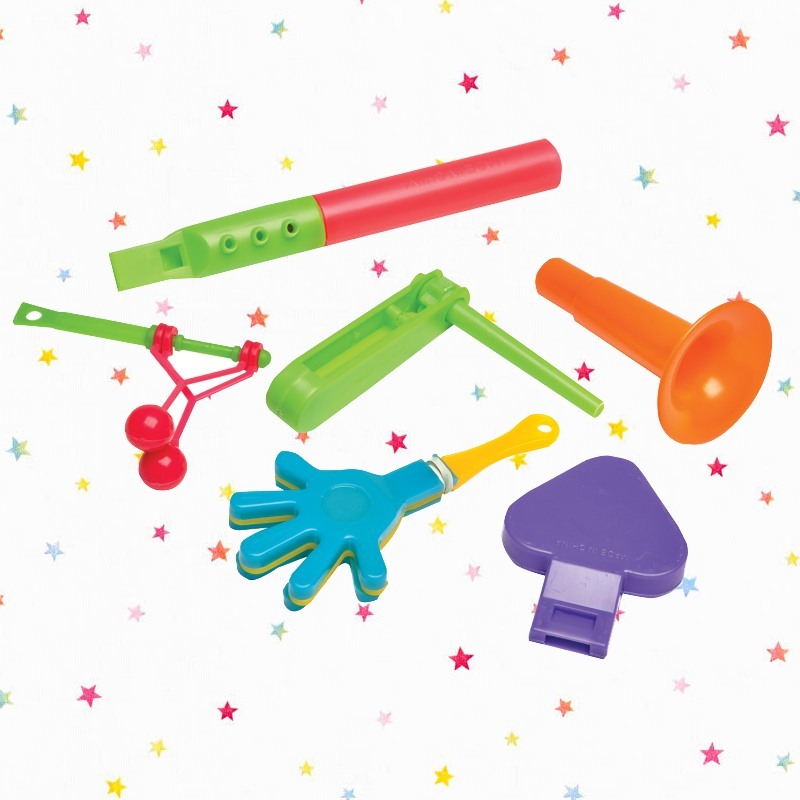 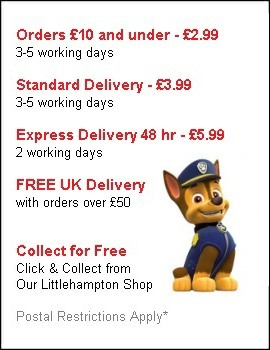 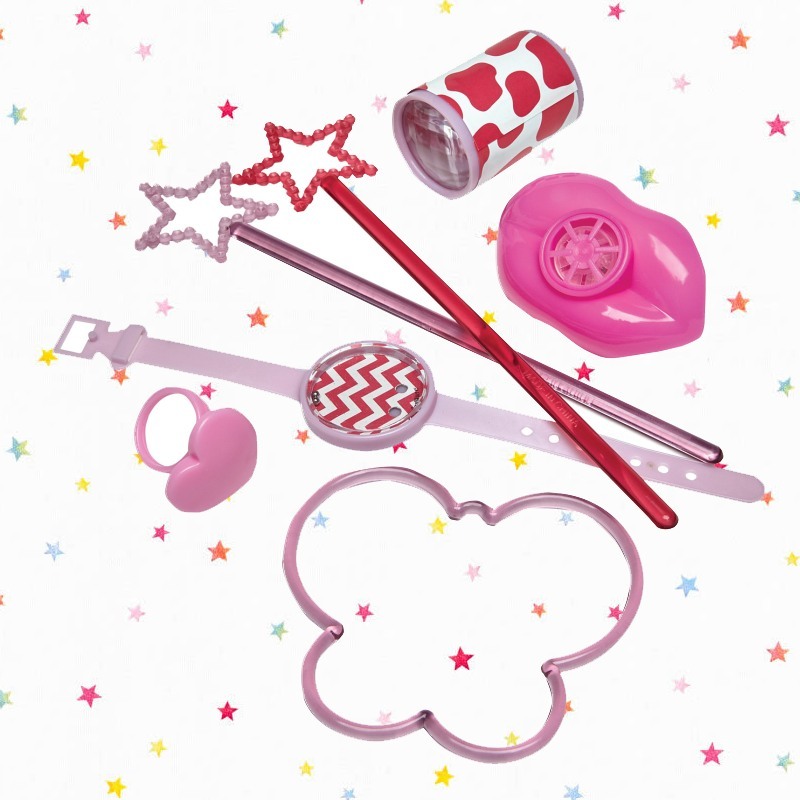 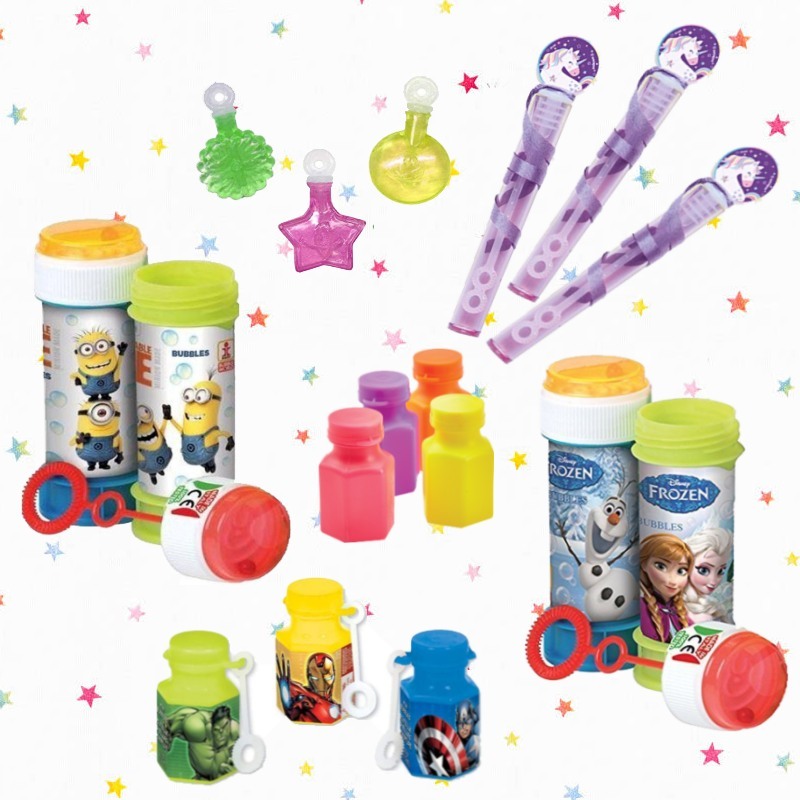 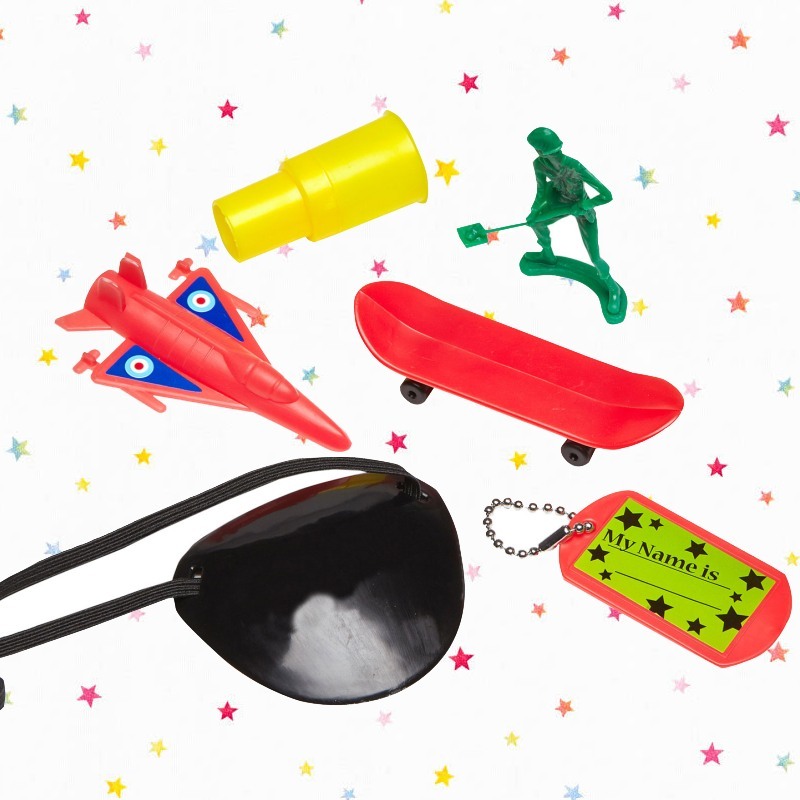 Offering you great value for money, lots of our party bag fillers and toys are available for 50p or less. 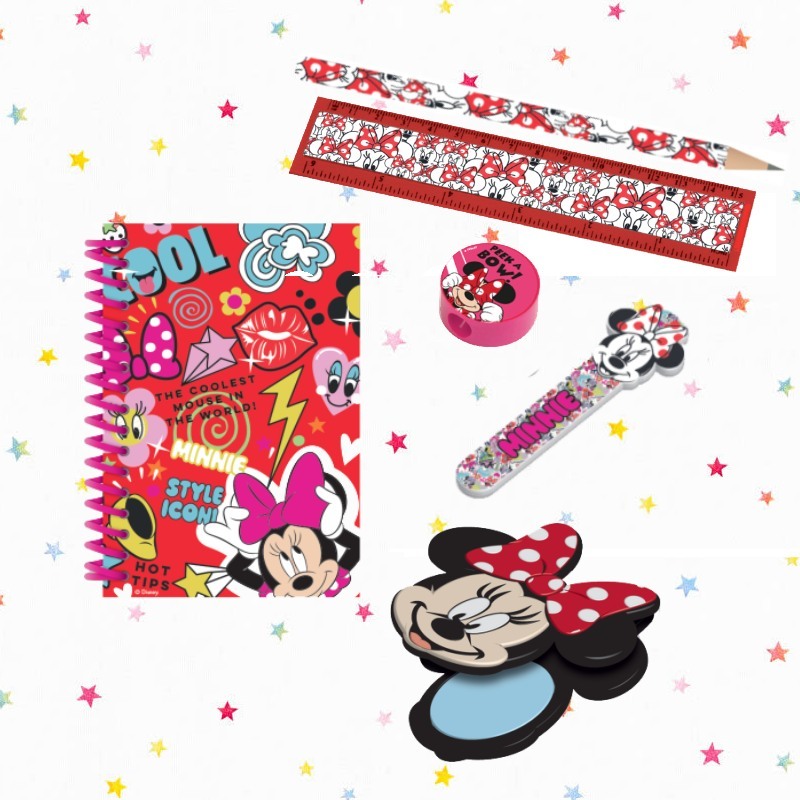 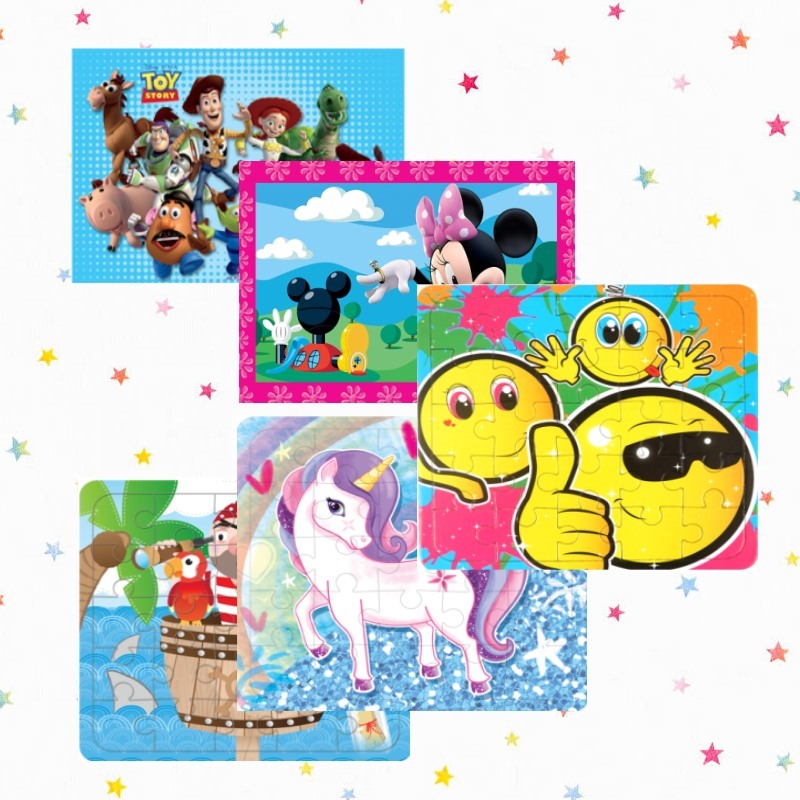 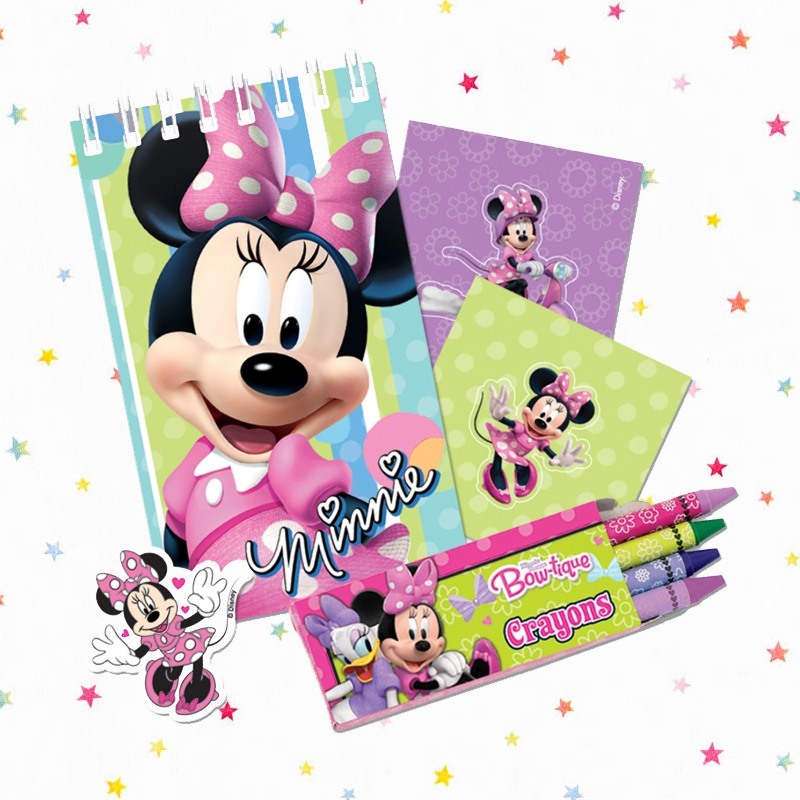 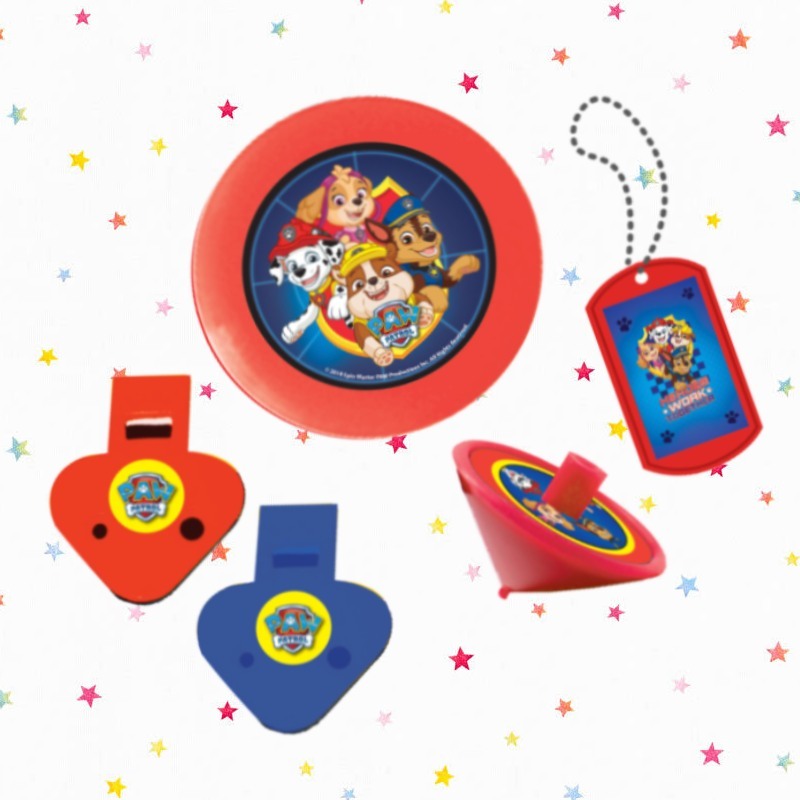 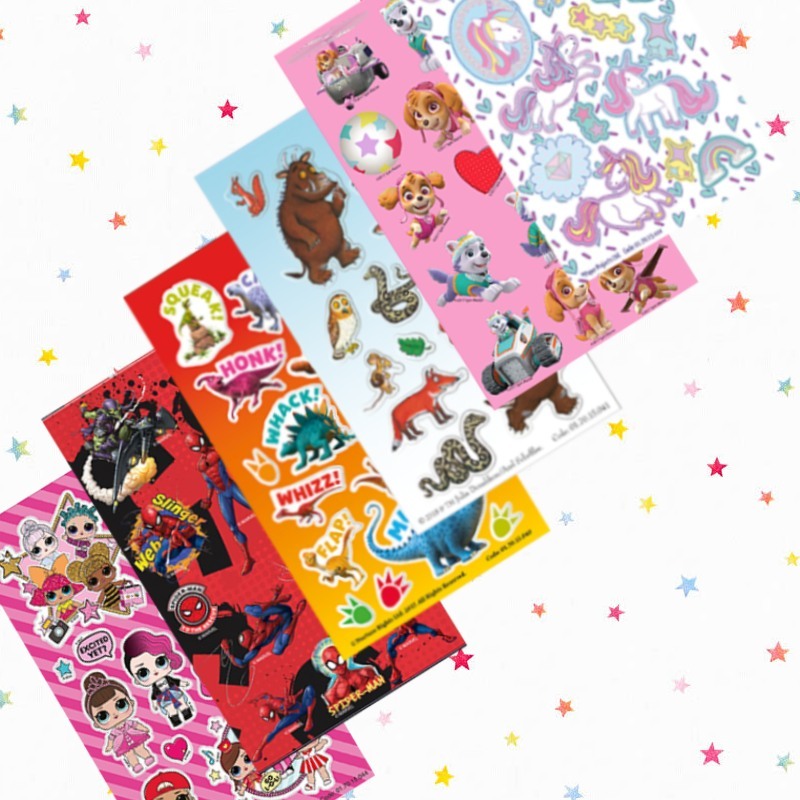 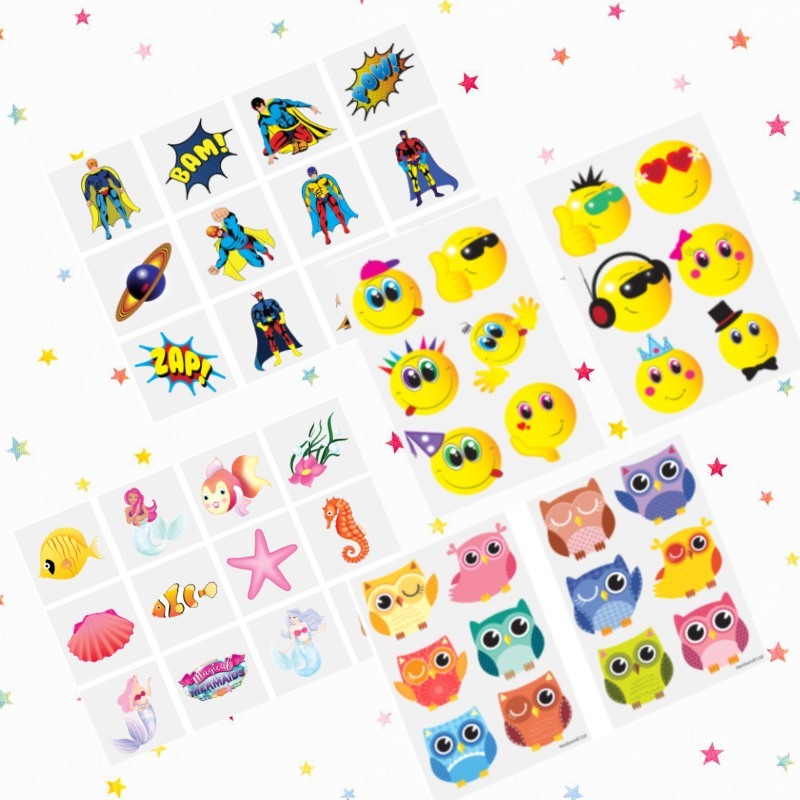 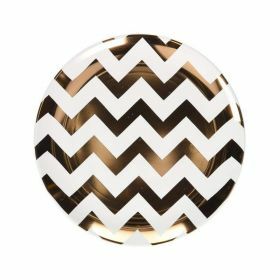 You’ll find all your favourite party bag fillers amongst our kids A – Z themes, including the latest Disney characters and your child’s favourite TV programmes and games. 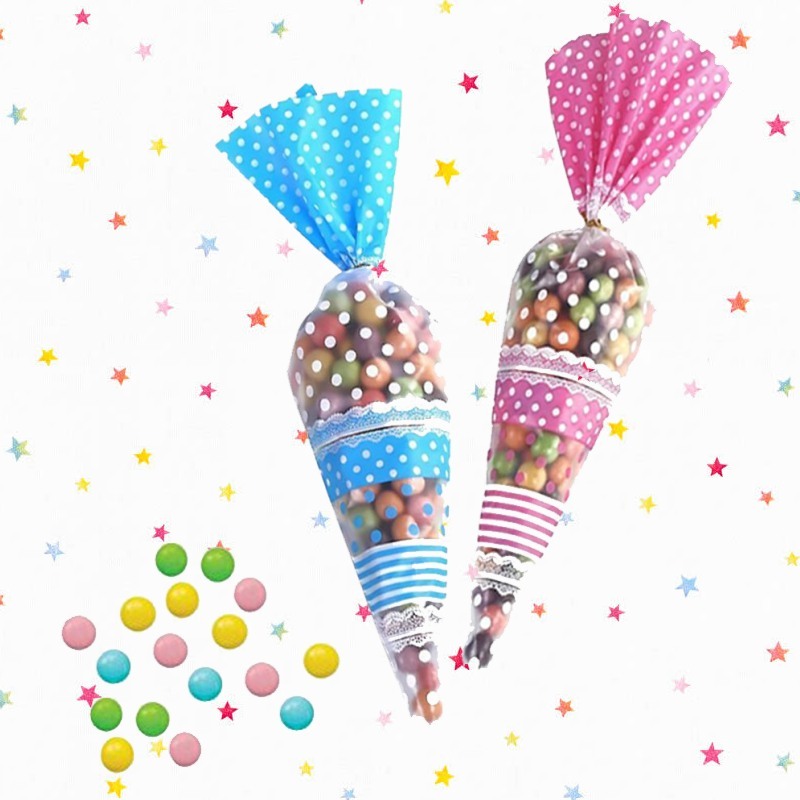 Or mix and match from the party bag fillers below.